Looking for a quiet little neighborhood of waterfront homes and winding roads? Come discover Punta Gordas Tropical Gulf Acres, a quiet little community of lakefront and off-water homesites. 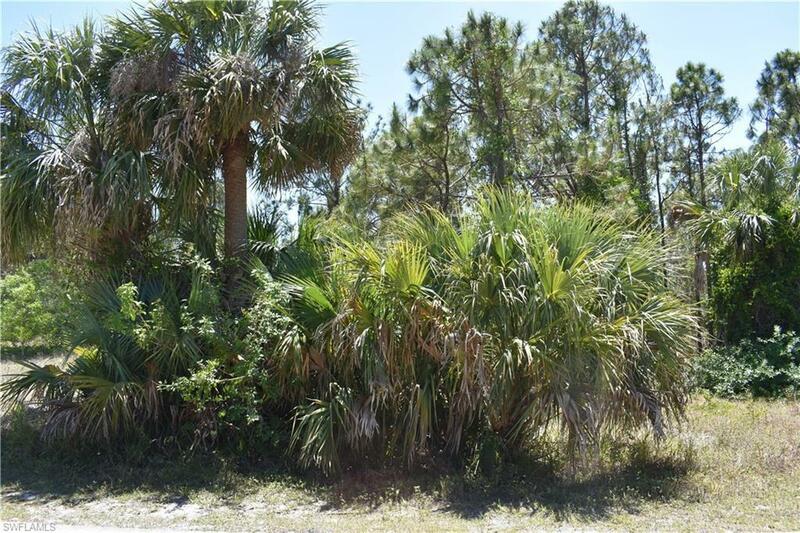 This home site is perfect for your new home with southern exposure and great lake views. 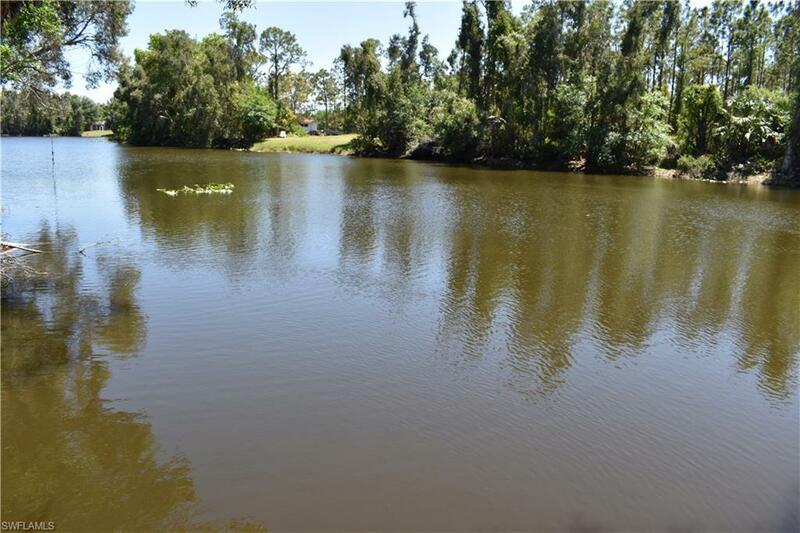 Enjoy 60 of waterfrontage, lot size is 60x140. Build now or hold for retirement. 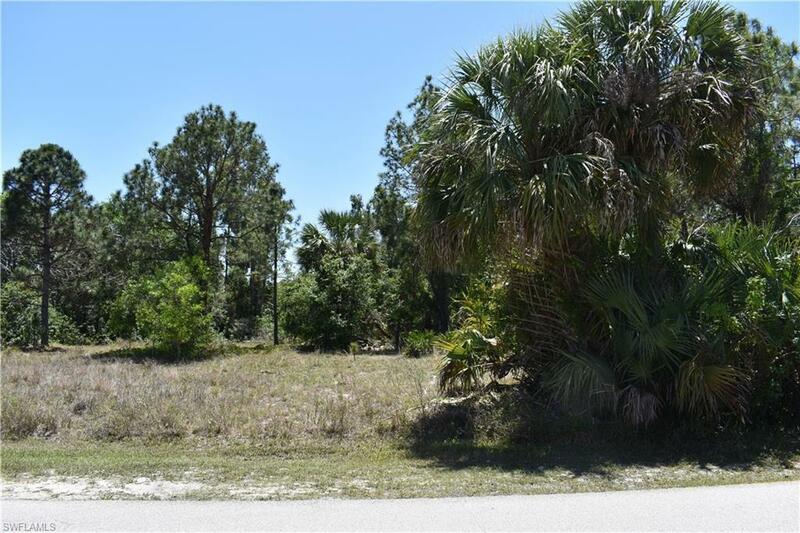 Tropical Gulf Acres is conveniently located on the south end of Punta Gorda just off US 41 and I75, making it super convenient to everything! 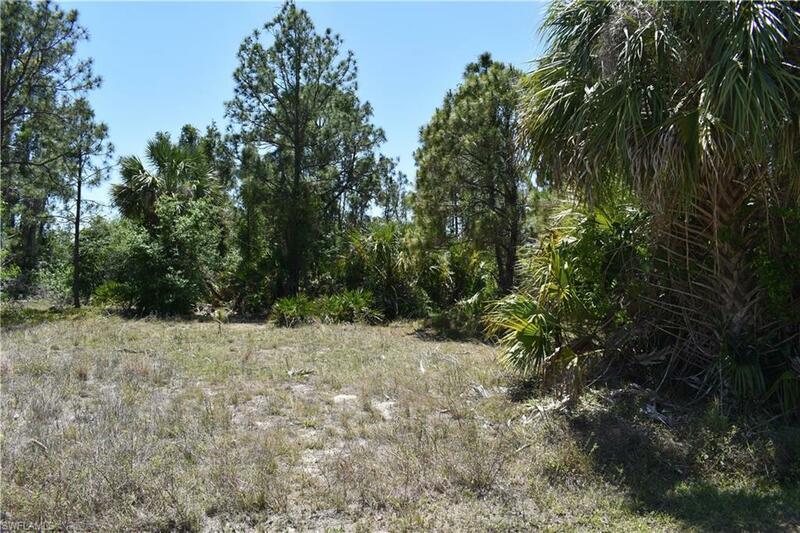 This lakefront lot is just 10 minutes from downtown Punta Gorda for entertainment, shopping, dining, banking and more. The Punta Gorda community provides access to a quaint downtown area with a fusion of Old Florida, classical and contemporary architecture with gardens, waterfront parks, landscaped walkways and great local restaurants. Allegiant airlines is less than 10 minutes away and offers affordable flights to many major US cities. Less than a mile away is the William Bissett Park with basketball, tennis courts, fishing, horseshoes, shuffleboard, picnic shelters, barbecue grills, playground and restrooms. Plenty to enjoy, but off the beaten path for rest, relaxation and reflection. Listing courtesy of Paula Hellenbrand of Encore Realty Services Inc.